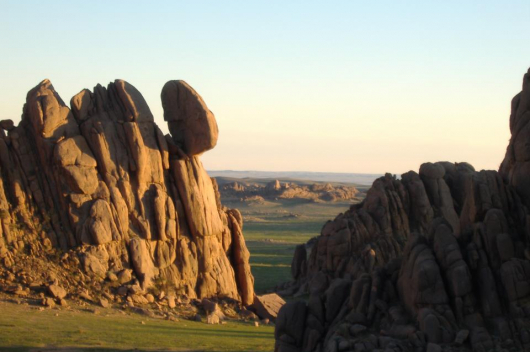 ‘Hollywood in Mongolia’ is an international film makers’ festival and will be held in Ulaanbaatar from 1-7 May. 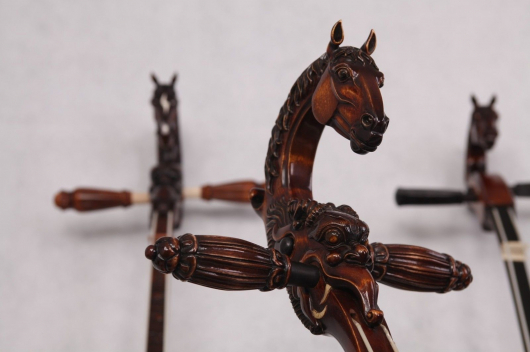 The upcoming event will be a big opportunity for Mongolian film sector to step up to the next level. 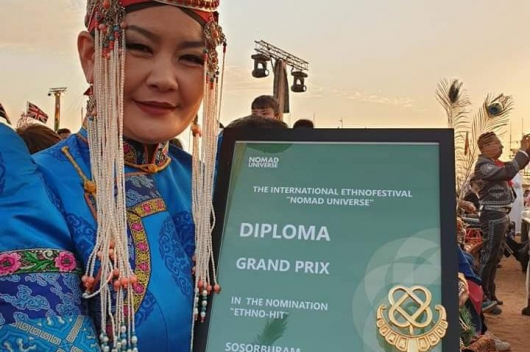 ‘Khanui Film’ NGO is organising the festival aimed at bringing international film makers to Mongolia, meeting them and exchanging experiences. Currently, 16 international visitors including Ivana Chubbuck, most of the ‘in-demand’ acting coaches in the business, have been registered to participate in the festival. 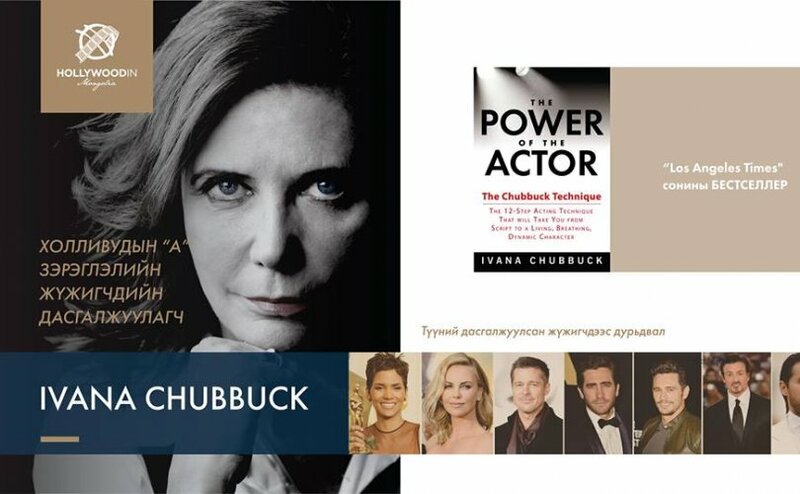 Ivana Chubbuck is well known for having coached Brad Pitt, Halle Berry and Charlize Theron.